A big hello from Afoji, Uganda, to all of our family and friends! In receiving this letter, you will know that we arrived safely to Moyo and Afoji after a long, dusty, hot bus ride from Kampala. 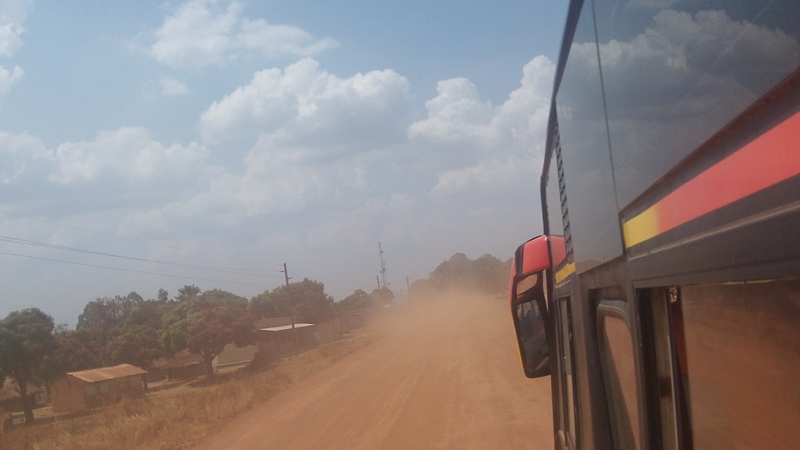 It will certainly be a big blessing when the roads are nicely paved from Gulu up to Moyo. It’s in the works, but will take a few years! On the bus ride to Moyo Jacob’s laptop was stolen from his back pack which was right above our heads the whole time…and I never left the bus. Jacob was distressed about it, initially. The Lord has been, through this experience, teaching him about surrendering ALL to Jesus. It is altogether too easy to become attached to earthly conveniences to the point that you begin to think you cannot live without some item or another…but…you can! Since then, we have managed to find some ways to connect with the world. We found some very astute computer “wizards” in Moyo, a couple of young men who really know what they are doing. They were able to fix my old laptop, which had been rendered useless to us, but not, apparently, to someone who knows what they are doing. A friend from church had given two mini laptops or e-books this last visit. Our young computer experts here were able to get one going. So…Jacob is back in business as one of the world’s great communicators! 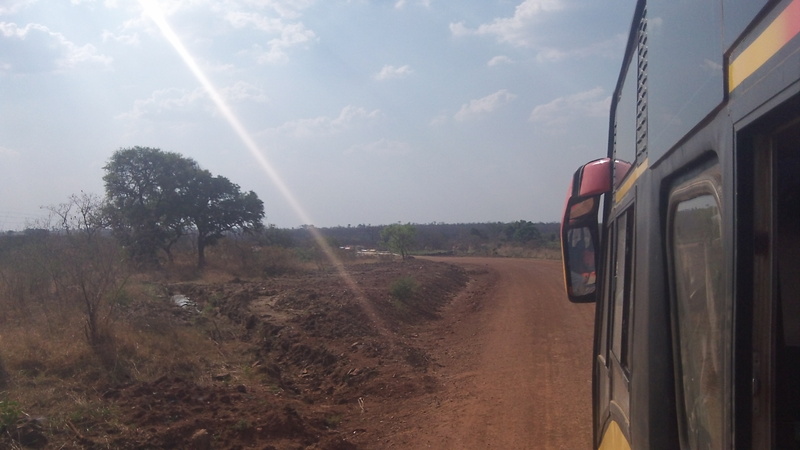 (This time, it’s me (Carol) writing as Jacob is on his way to Yumbe. Not everything has arrived safely in Moyo, however! We were hoping the container would be here by now, but, alas, it has not left Kampala. Jacob just wrote the shipping company another letter to inquire into the matter. We shall see! It is one of our RAU jokes: “Oh…I’ve got a ______! But it’s in the container! !” Hmmm…will it actually make it here? Our friend from Seguin, John Howarton, arrived on Thursday and will be here this week. He and his wife, Angela, have a discipleship ministry in Israel during the summer months of the year. 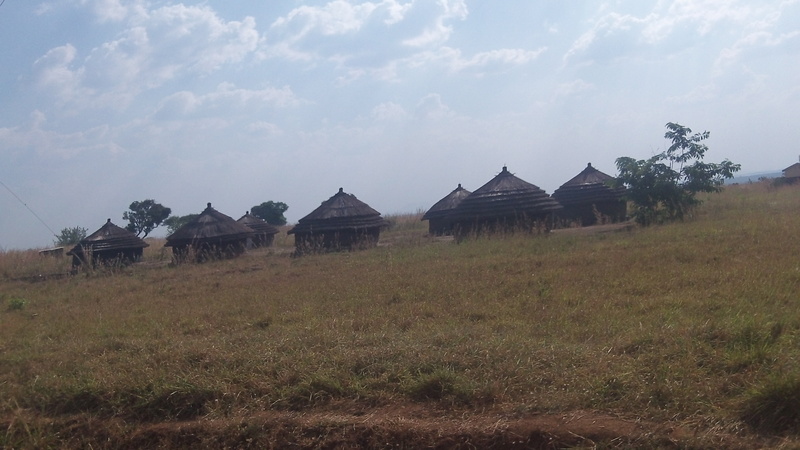 They had developed relationships with some South Sudanese men who were initially refugees in Israel, but have since returned to South Sudan only to be caught up in the civil unrest there. It has been wonderful to fellowship with him. He is a Jesus-loving encourager! Today (Monday) the guys are off to Yumbe to meet with Pastors Ben and Charles to strategize. Kevin Turner and his friend, a theology professor, will be arriving February 8th. While they are here we will host a four day retreat for pastors and leaders from Yumbe. Then the next week we will be in Yumbe itself for ministry. Looking forward to that! We have funds for refugee care which were given by folks back home and have decided to use the funds for medicines that will be available to the refugees that are here locally. 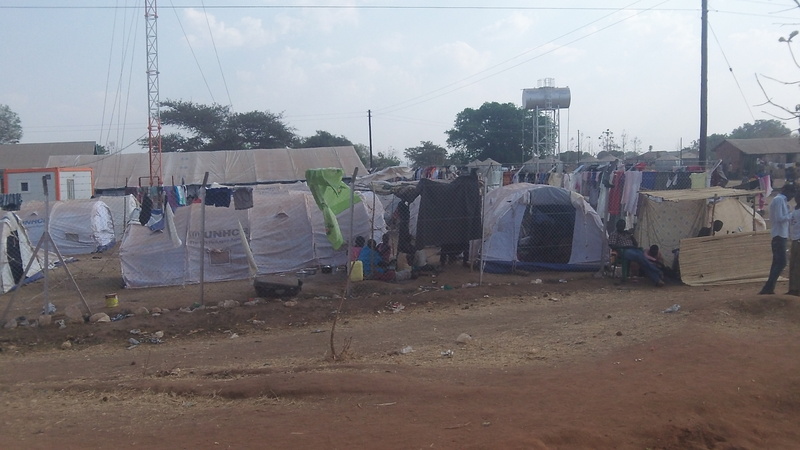 While refugees in this area may have a place to stay, they probably do not have the funds for medicines. This will alleviate some of the burden on local families who are hosting them. While Jacob was in town with Sam the other day and meeting with the local heads of police, there happened to be an official from South Sudan there. Initially he spoke of a peace treaty that was being signed, but, almost under his breath, also muttered, “I am concerned that my country will divided into three.” With the strong tribal loyalties that are present that is a sad but likely scenario. Thanks for your prayers, your gifts, your encouraging letters and love. As always, continue to pray about and consider the possibility of coming with a team to use your gifts and skills to strengthen pastors. Women, you are welcome too! There are many ministry opportunities for you! Just give us a heads-up so we can find a spot on the calendar for you! The RAU container has left Kampala! Jacob and Carol you are always in my prayers.